Something to Muse About: Limited Edition Haru the Konpieto Fairy 8" Dunny Art Figures Drop on Kidrobot.com in 30 Minutes! 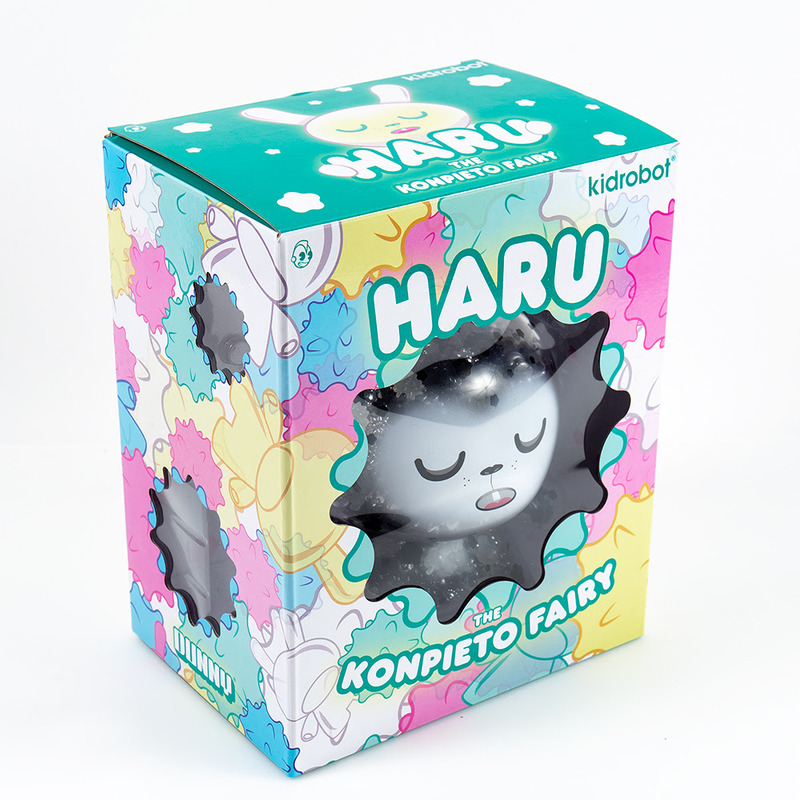 Limited Edition Haru the Konpieto Fairy 8" Dunny Art Figures Drop on Kidrobot.com in 30 Minutes! Today at 10am MST, Kidrobot is going to fill you with joy as we release two limited edition Haru the Konpieto Fairy 8" Dunnys filled with dozens of mini friends. Haru is named after the Japanese word for “Spring” and the Korean word for “Day”, and they will brighten your collection in ways you never imagined. Haru is filled with mini GID Dunny friends and konpeitō "candies", a traditional Japanese gift used to thank guests. This 8" Dunny Art Figure comes in the pastel GID version and the Kidrobot.com Exclusive Monochrome GID version (limited to 250 pieces worldwide). 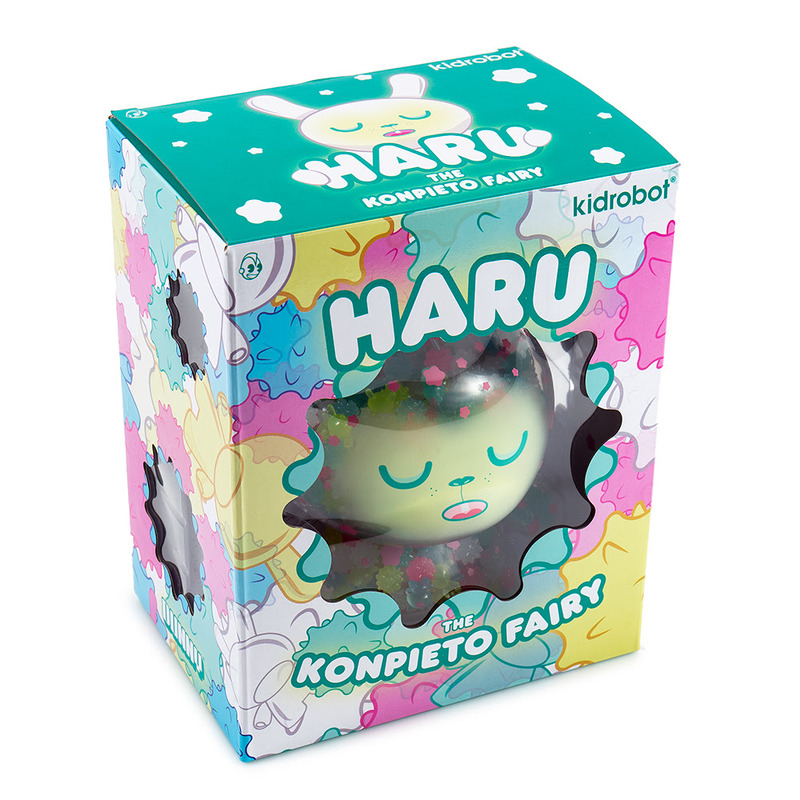 Head to Kidrobot.com now for the 10am MST release to make sure to get your hands on both versions of Haru the Konpieto Fairy. Brighten up your Dunny Collection with some glow-in-the-dark candied sweetness in 30 minutes at Kidrobot.com! **Mini Dunnys are not real glow in the dark candy. Do not eat the lil guys! Dunny is not meant to be broken open. Manifest S01E14 "Upgrade" - NEW PHOTOS RELEASED! New X-O Series Coming This Fall! Manifest S01E11 "KTXA" - NEW PHOTOS RELEASED!